We would love for you to attend our upcoming Open House on Sunday 12th May. 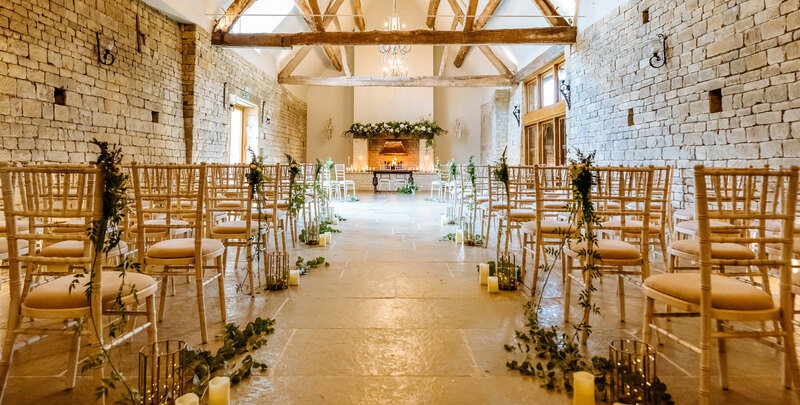 It’s a great opportunity to come and see this wonderful wedding venue and discover every aspect that could make your big day extra special! We’ll be open from 10 am to 2 pm and our Events Team will be on hand to answer any questions you might have while you’re there. You can also enjoy sweet treats and refreshments while you take in your surroundings. We look forward to seeing you there!